Tuesday nights motorcycle crash on FM 1774 closed that roadway down for several hours as DPS investigated the crash. 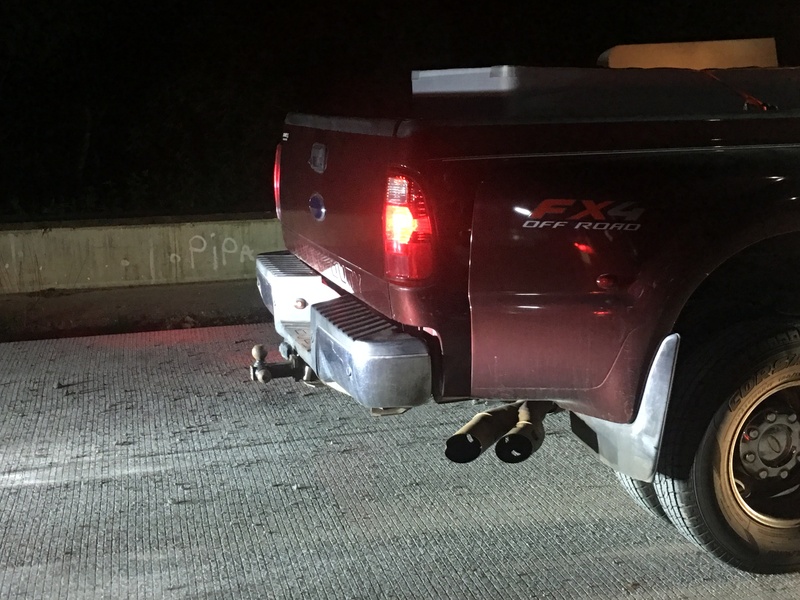 With motorists dead stopped, the Sheriff’s Office started taking calls of a vehicle slamming into the rear of another. Several deputies responded to the scene just south of the crash. 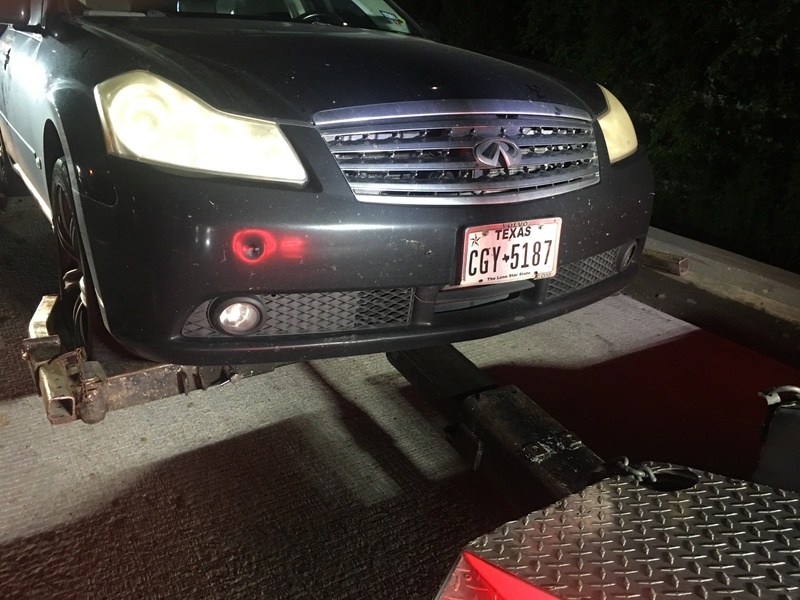 There they found Jason Anthony Garcia, 38, of Katy sitting in his 2007 Infiniti with a left front flat tire. Witnesses said he had been drinking a beer. In front of him was a young woman driving a Ford F-350 pickup. Over the course of traffic standstill Garcia ran into the back of her vehicle a total of 8 times. The truck suffered no damage, however the Infiniti suffered some minor front end damage. 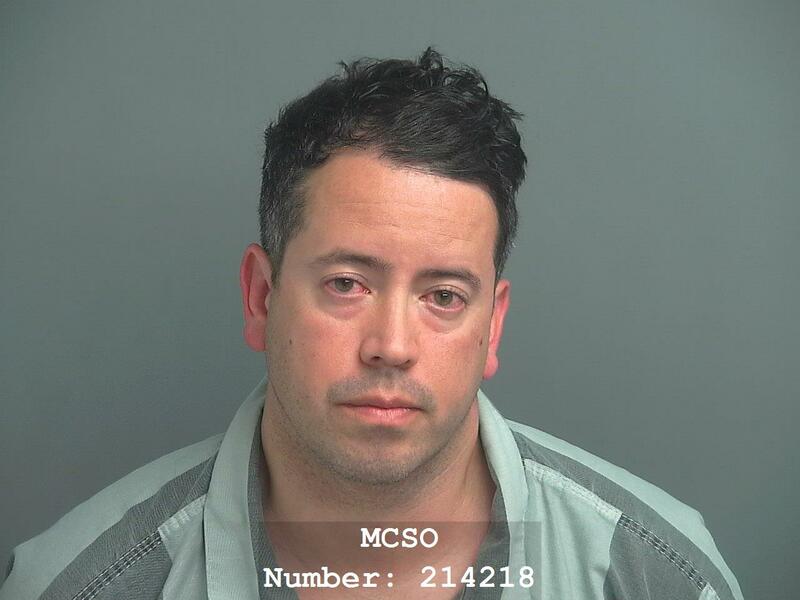 Garcia was arrested and booked into the Montgomery County Jail for driving while intoxicated. 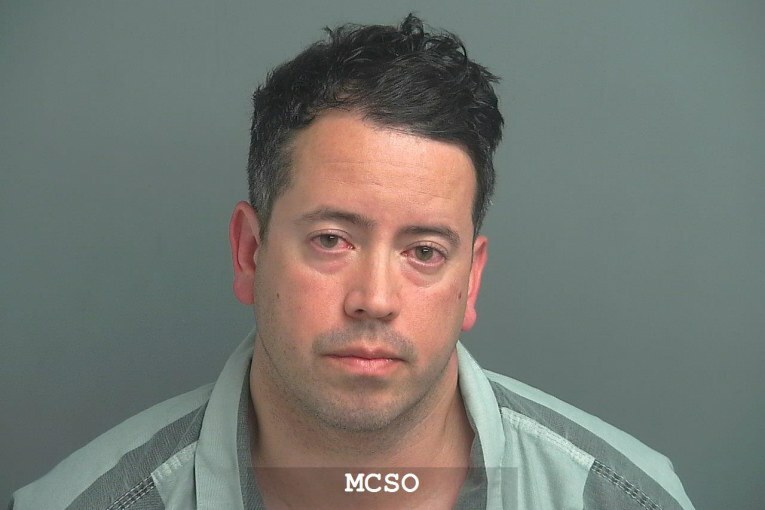 His bond was set at $600.